The first ever KCON New York will kick off on Friday, and we can’t wait to see everyone this weekend! We’ve summarized the events we’ll be participating in below – email us at love @ glowrecipe [dot] com with any questions! Glow Recipe K-beauty Workshop at the NY pre-KCON Party 7:10~7:30pm, Edgewater Multiplex Cinemas See a segment of Glow Recipe + Dramafever’s Youtube video series ‘Get Your Glow On‘ in person! We’ll be covering the hottest sheet mask trends in detail, what you need to do to get the most out of them, how to choose one that’s right for your skin along with demos. Be entered into a sheet mask set giveaway! Glow Recipe Pop-up Store Booth #21, Prudential Center, NJ Test our latest innovations at the Glow Recipe Pop-up Store, receive free samples & consultations and be entered into a raffle drawing for $1000 worth of K-beauty prizes! 15 Minute Mask Tutorial for Celebrity Skin with Glow Recipe 3:30-4:30pm, Workshop Tent @ Prudential Center, NJ We uncover the secret behind K-celebrity skin – the latest masks innovations. Experience a DIY mask session and discover the latest sheet masks innovations and skincare secrets by skin type straight from Korea. 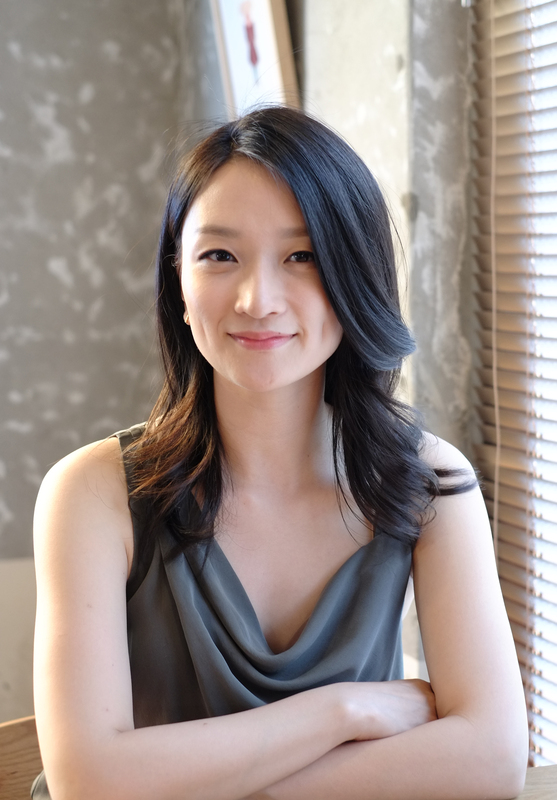 Personal Skin Consultations with Glow Recipe co-founder Christine Chang 12:30pm~1:30pm/ 5pm~6pm, Glow Recipe Booth @ Prudential Center, NJ Experience a 1-on-1 skin consultation with samples with our co-founder and skincare industry expert Christine Chang at the Glow Recipe booth. 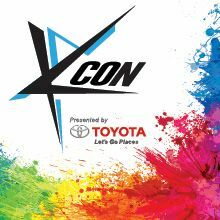 Can’t make it to KCON? 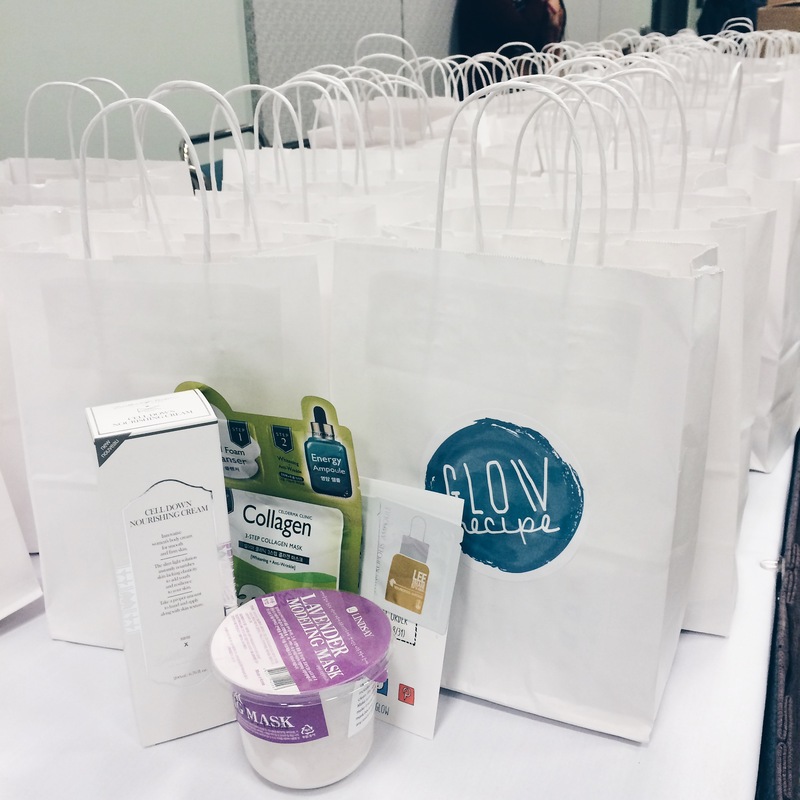 Follow us @glowrecipe & #KCONGLOW on Twitter and Instagram to participate in giveaways! Has the winner of the raffle been announced yet? Yes it’s in the recap post! So glad to hear it was helpful Judy!